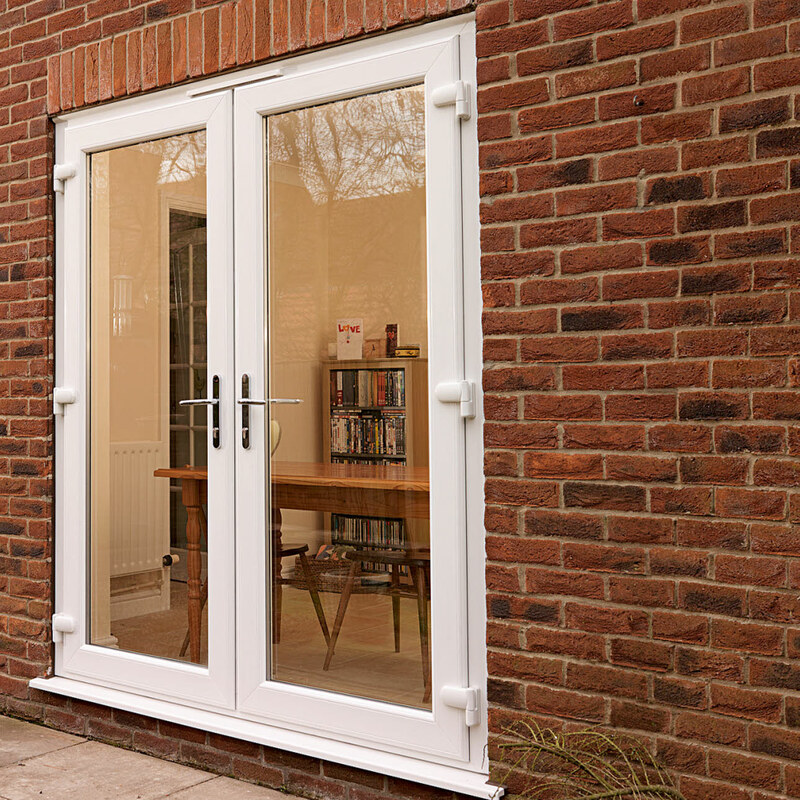 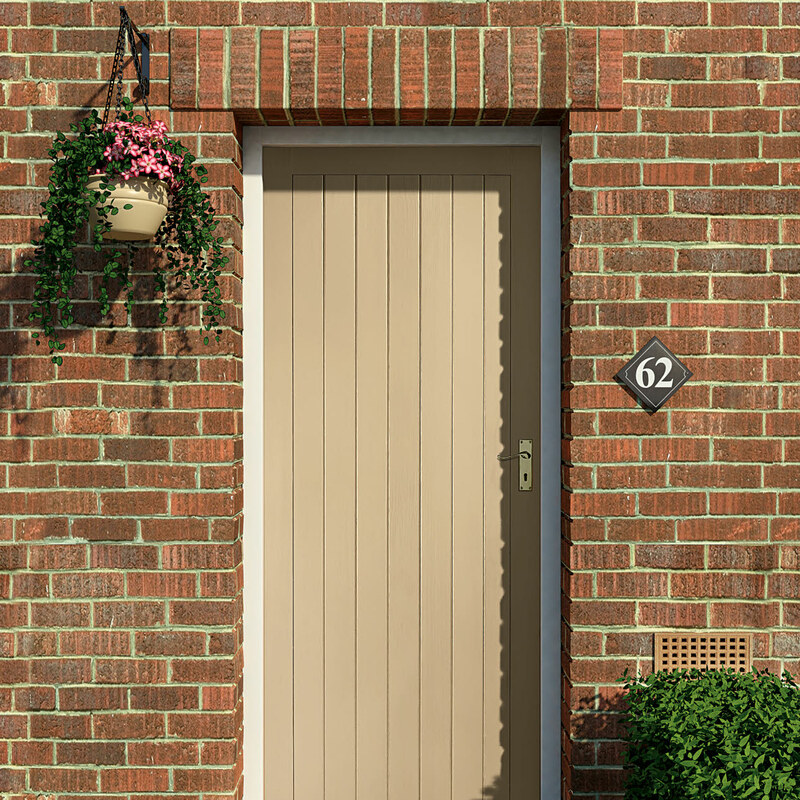 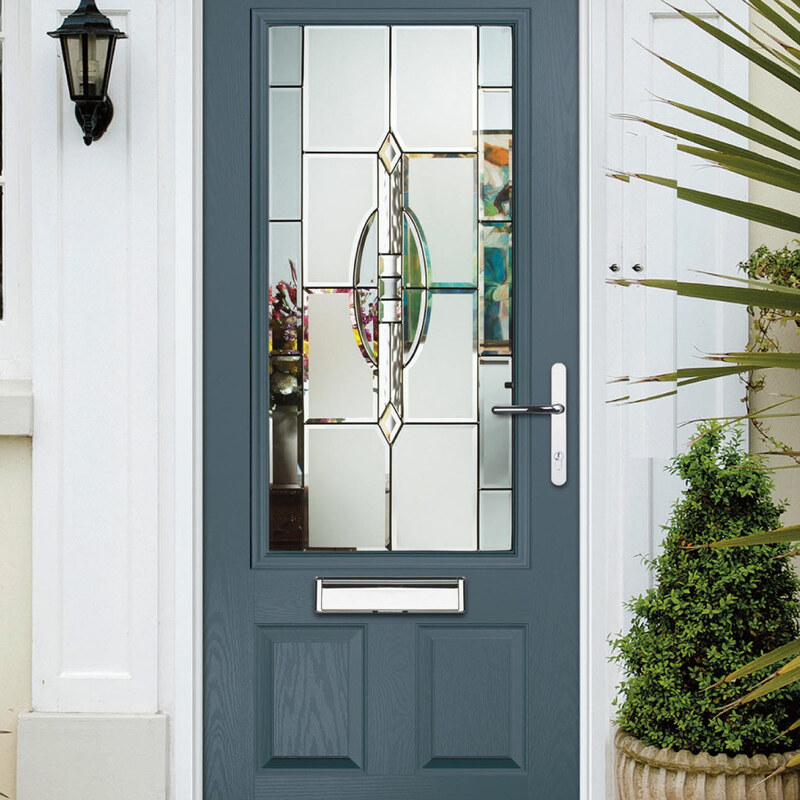 Finding the right external door is a hard decision to make, but we have all options covered. 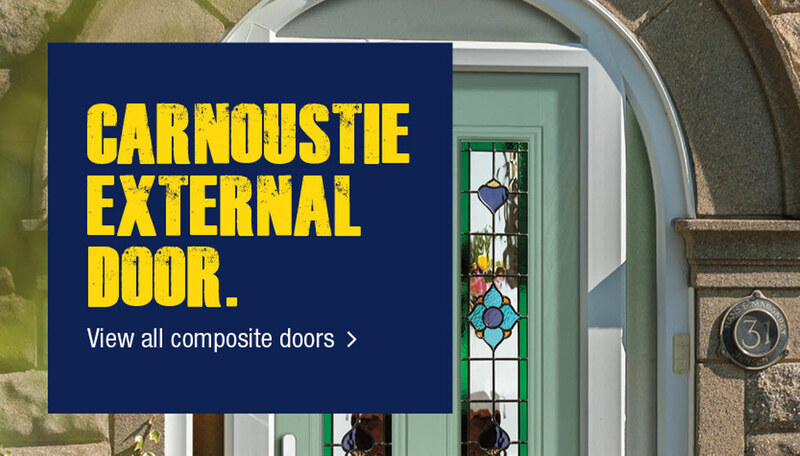 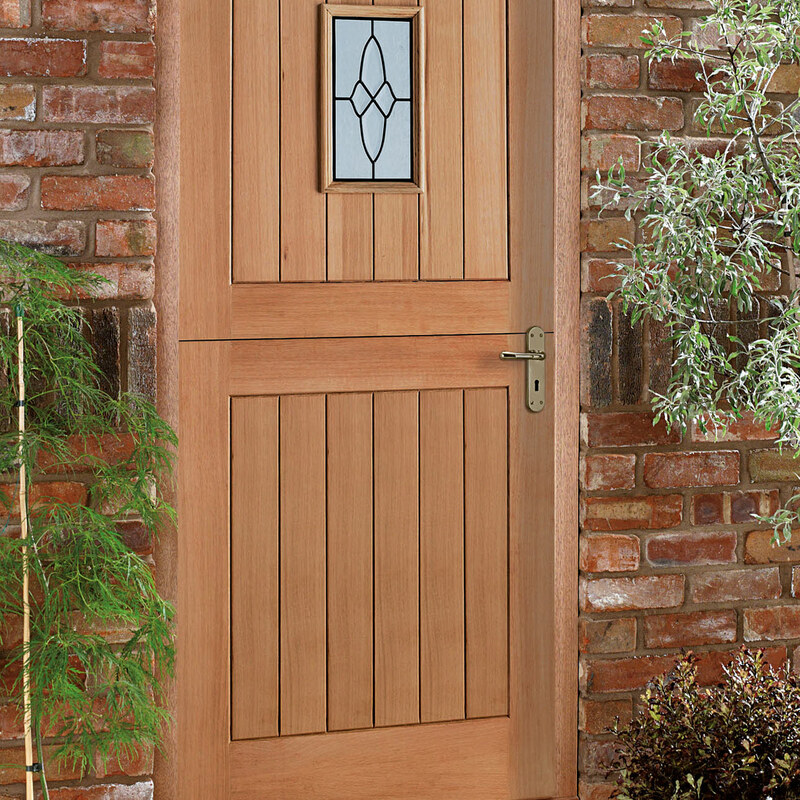 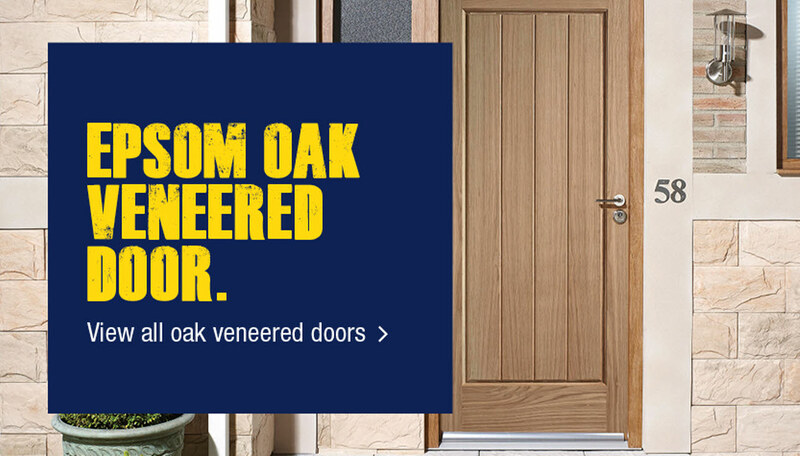 Choose from wooden external doors, composite external and uPVC doors. 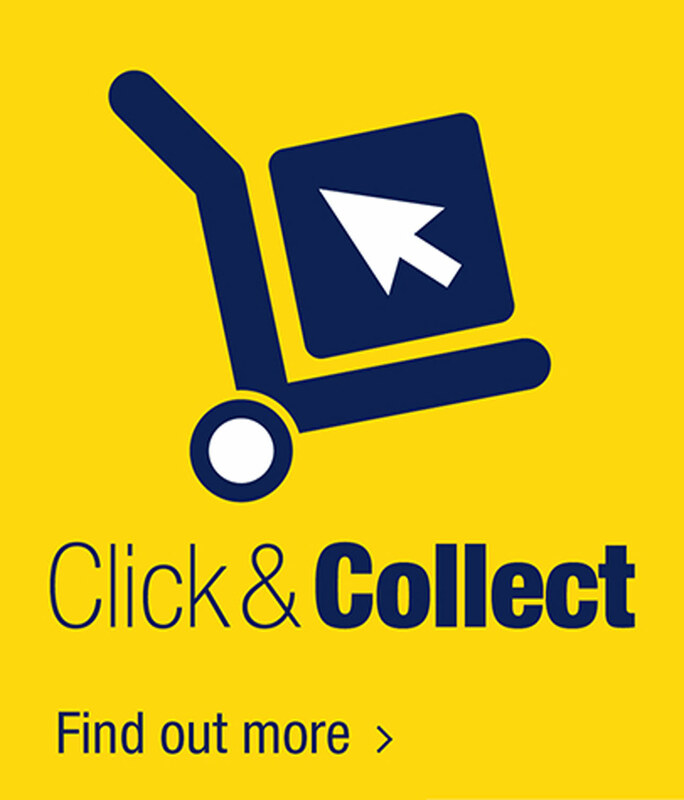 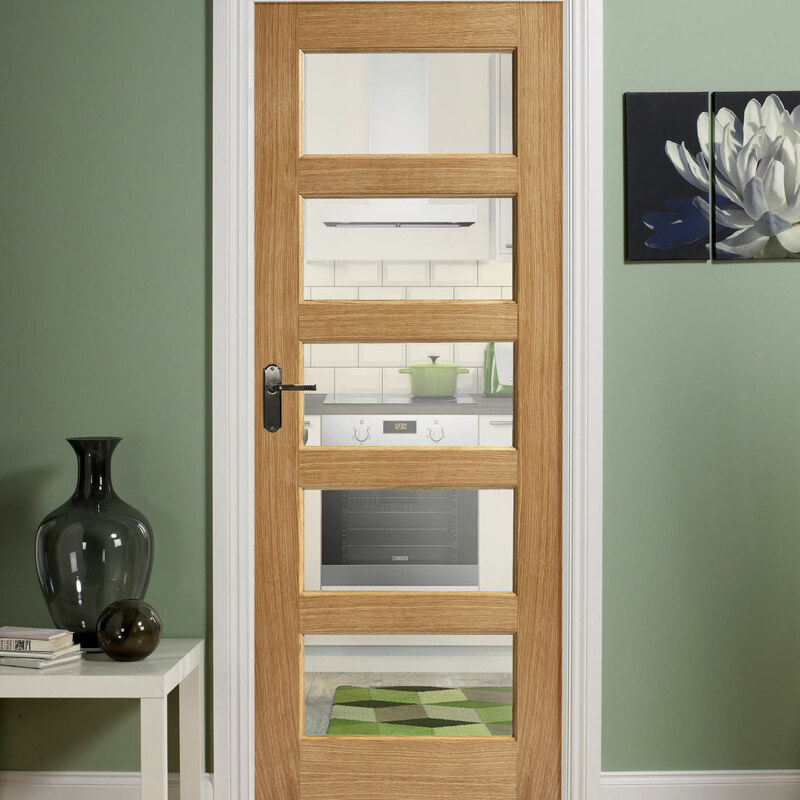 Order from stock or order a made to measure door, either way picking the right door is easy with Magnet Trade.